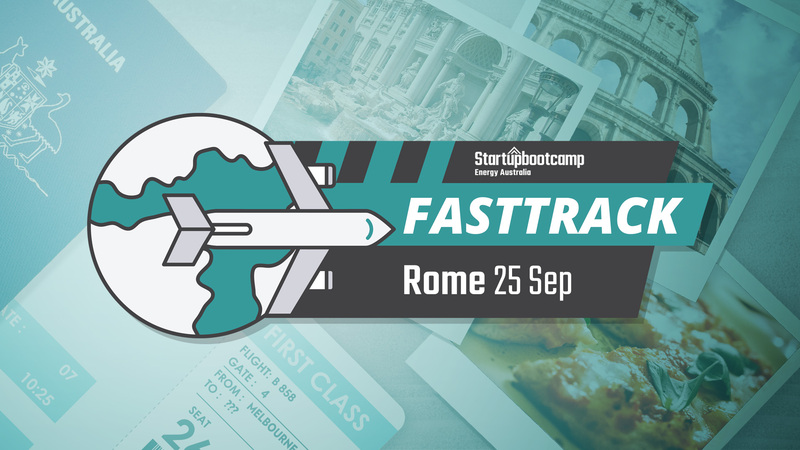 Startupbootcamp Energy Australia FastTrack is coming to Rome! Experienced international banker with more than 25 years working in Asia, Europe, the Middle East, the Americas and the Pacific. Shayne joined ANZ in 2009 as CEO Institutional, leading ANZ’s Transaction Banking, Global Markets, Global Loans and relationship Banking. Since 1 January 2016, He has been the Chief Executive Officer of ANZ. 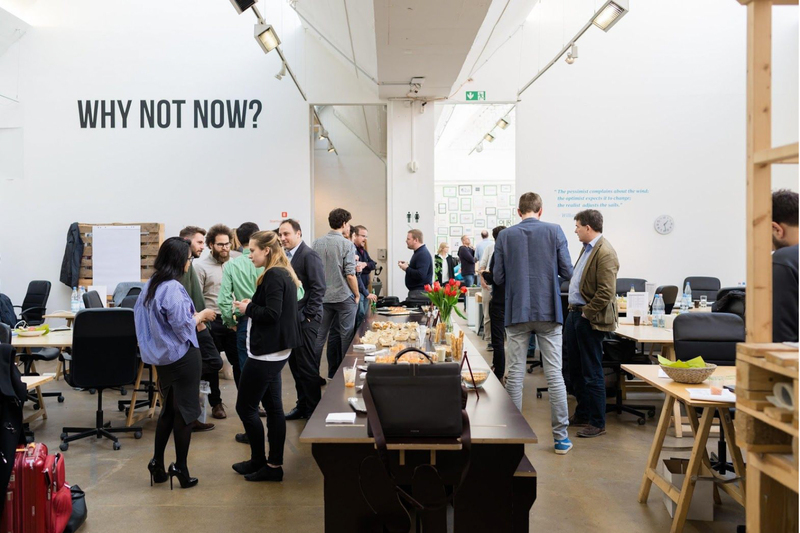 Prior to that, I was Chief Financial Officer accountable for all aspects of Finance as well as Group Strategy, Legal, Treasury, Investor Relations, and Mergers and Acquisitions. Prior to ANZ He worked for EFG-Hermes, Citibank/Citigroup across multiple countries. 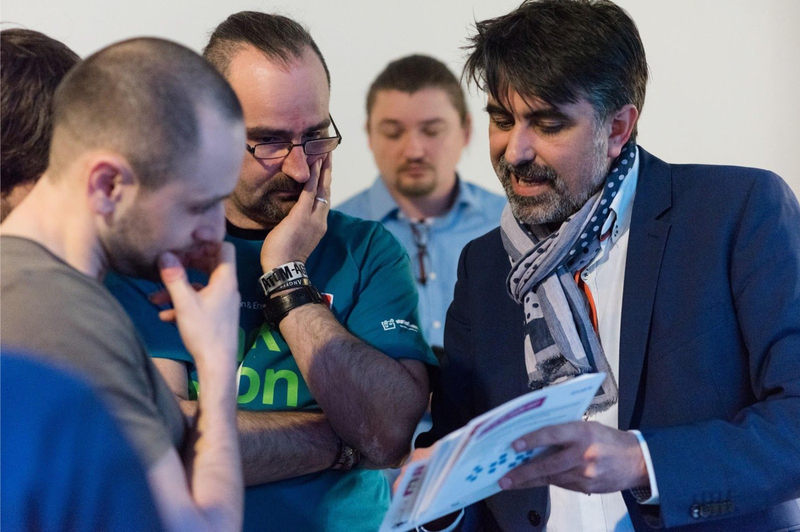 After 25 years of working in some very different countries for some very different customers He continues to enjoy experiencing different cultures.